Samsung has just revealed the January 2019 security update for the Samsung Galaxy S9. This update brings some significant and much-needed improvements to the phone’s front camera performance. 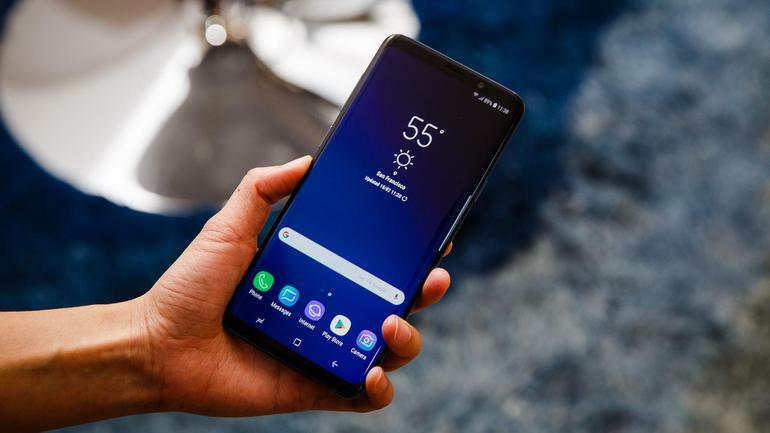 In spite of the fact that it’s not as critical as getting a major OS update like Android Pie, Samsung’s most recent update for the Galaxy S9 is worth highlighting since it tends to one of the main issues with the phone – selfies quality. The latest update also improves the brightness of faces when shooting in backlit conditions. However, it remains to be seen how well the selfies captured with the Galaxy S9 will actually be in low light conditions, after getting the update. Additionally, Samsung says the “overall stability of functions” has been improved. Improved performance of the front camera. Improved brightness of the faces in back-lit conditions. Improved security of the device. Improved overall stability of the functions. Like always, the update will be rolling out in phases, so if you are a Galaxy S9 user and you haven’t yet received the notification; don’t panic. 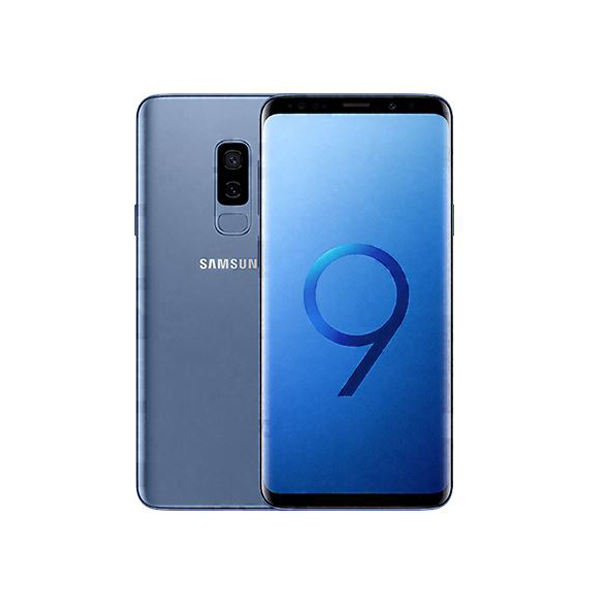 For the time being, only the global model of the cellular phone, with the design selection G960F, appears to be acquiring the new software update.